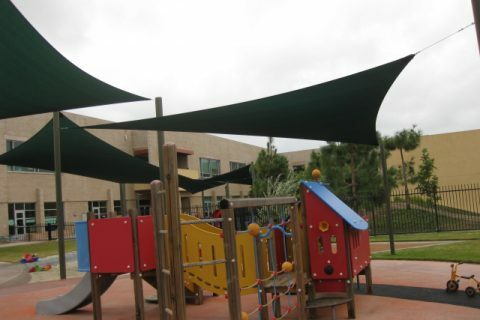 While only some playgrounds are protected by shade sails, they do offer a lot of advantages for kids and adults alike. This humble and usually taken for granted shade structure will not only give you protection from the sun as this can also contribute to the play value and the overall aesthetic appeal of school or park playground equipment. From swings, to play structures, children’s tables or benches, to independent events, there are a lot of benefits associated with the installation of Orange County shade sails in different areas of a play environment. The heat coming from the sun could be a serious burden after some time, and as a result, kids will want to return indoors just to get some relief. Through the installation of Orange County shade sails in playgrounds, children will now be able for an extended time to allow them to have more fun and enjoyment while they stay active at the same time. These shade structures usually keep spaces for around 20 degrees cooler for kids to play and enjoy in. Most injuries in playgrounds are the result of kids touching the overheated playground structure surfaces which have been exposed to the heat of the sun for an extended period of time. Keeping the play area shaded properly can help prevent kids from suffering from burns. A single blistering sunburn can increase the risks of a child to suffering from skin cancer later on in his or her life. When you add the UV-protective Orange Country shade sails to your playground, kids can now stay active and have fun outside while staying protected from the dangerous UV rays. Aside from keeping the playground cool and cozy, shade sails will even help lengthen the life span of any play equipment. This can do it through protecting the equipment from cracking and fading which takes place because of extended exposure to the sun. 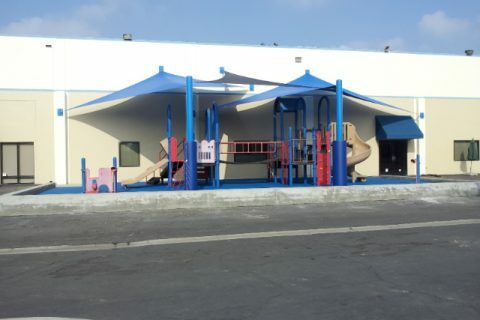 **Cover the whole play structure – You can cover a play structure with shade sails available in all colors and sizes. OC Shade Sails offers many fabric colors and sizes that will match the entire play environment. **Canopies for swing sets – Did you know that you can also integrate sun protection to the swing sets in your playground. The skilled engineers from OC Shade Sails have designed these structures to offer an economical and safe means to protect your swing sets. 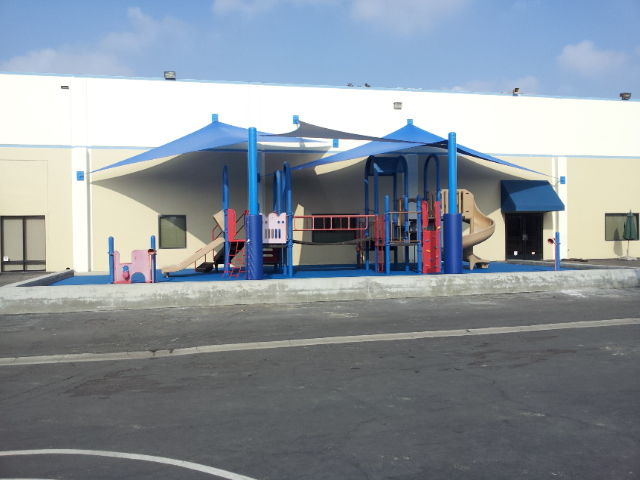 **Integrated shade – You can use any of the modular shade choices to add a canopy into the playground posts. 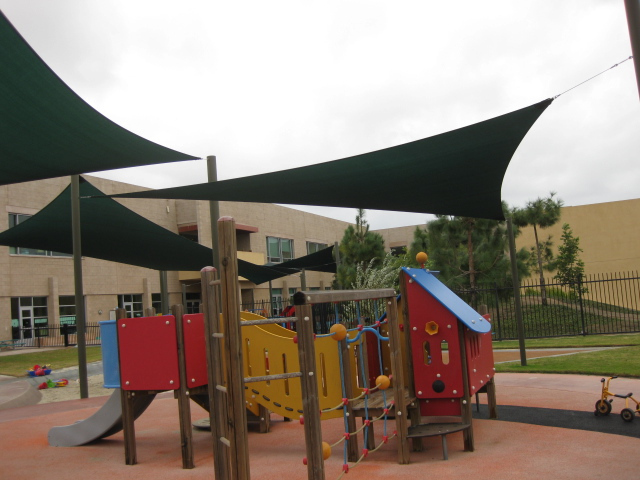 **Bench canopy – If there is a bench beside the playground, this can also be covered with shade sails. This way, kids will have a great place to cool-off without losing sight of the fun.